Closeup of American White Ibis. 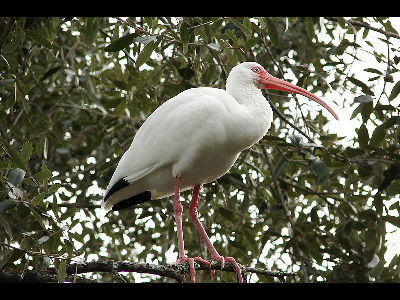 Ibises are long-legged wading birds. 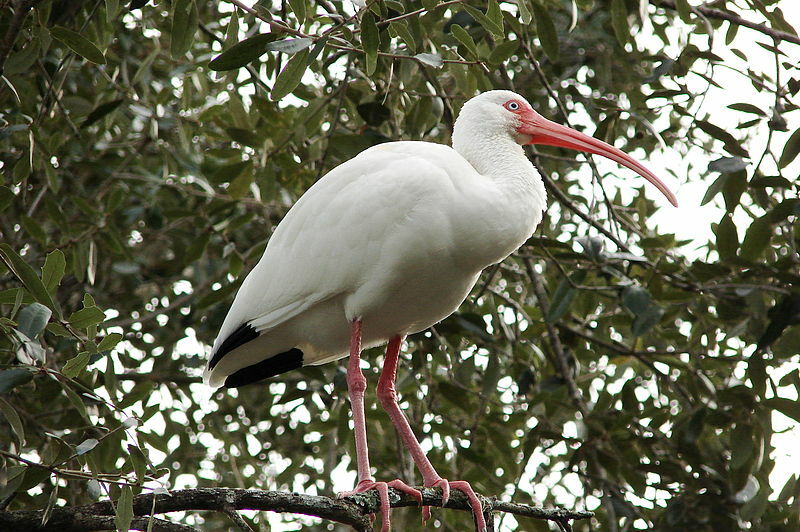 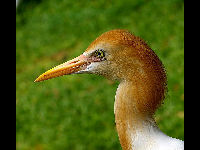 Ibises have long bills that curl downward.